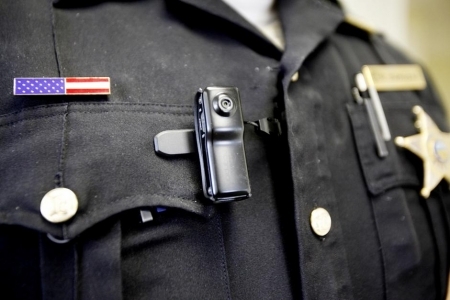 Philadelphia Police started to test body cameras on Monday. That comes coincidentally as Philadelphia Police Commissioner Charles Ramsey was named co-chair of President Obama's new Task Force on 21st Century Policing. The president hopes they aren't building a "militarized culture" in police departments despite outfitting police with military surplus and wants to find ways to support accountability, transparency and trust in police. 31 Philadelphia Police officers started wearing cameras yesterday that will record their interactions with citizens. They will be testing different types and brands of cameras over the six month pilot program. Obama proposed a $75 million program that would help departments across the country purchase 50,000 cameras. A resident of a townhome community near Newark, DE, crashed his vehicle into his house causing a fire that destroyed several homes. It happened around 1:15 p.m. Monday afternoon at the Green Valley Townhomes on Lower Valley Lane in Mill Creek, Delaware. 67-year-old Baharat Kothari said he was leaving to go shopping and meant to put the car in reserve. Instead he drove forward and hit a gas meter on the front of his home. Four homes were damaged, two destroyed. One neighbor was treated for smoke inhalation. They were able to rescue several pets from the neighbors who were not home at the time. The Red Cross is helping those families displaced by the fire. A Bucks County military veteran was shopping at the Oxford Valley Mall looking for Black Friday deals when he confronted a man dressed as an Army Ranger. 26-year-old Ryan Berk, a purple heart recipient, noticed some inconsistencies in the man's uniform such as the placement of the American flag. Berk videoed the incident and put it up on YouTube. He accused the man of violated the Stolen Valor Act which makes it a crime to fraudulently claim you've received any military decorations with the intention of gaining money, property or any other tangible benefit. The video has gone viral and government officials are now aware of the individual. The U.S. military says that the man has never been in the Army. 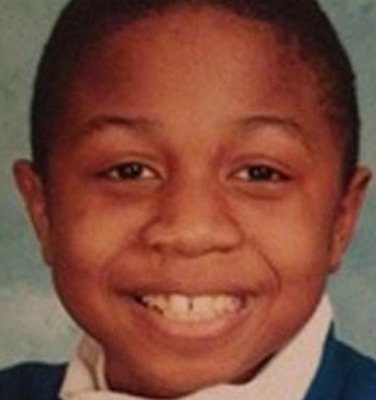 Camden County Police are looking for a missing 10-year-old boy from Parkside. Nazir Williams went missing from his home on the 1400 block of Ormond Avenue on Monday. He is described as a black male, 4'9, 105 pounds, with black hair and brown eyes. (see picture below) Williams was wearing a blue uniform sweater, tan pants and black sneakers and carrying a blue and green bookbag. Anyone with information on his whereabouts is asked to call the CCPD tip line at (856) 757-7042. Sixers fall to Spurs 109-103 at home, 76ers drop to 0-17 on season.